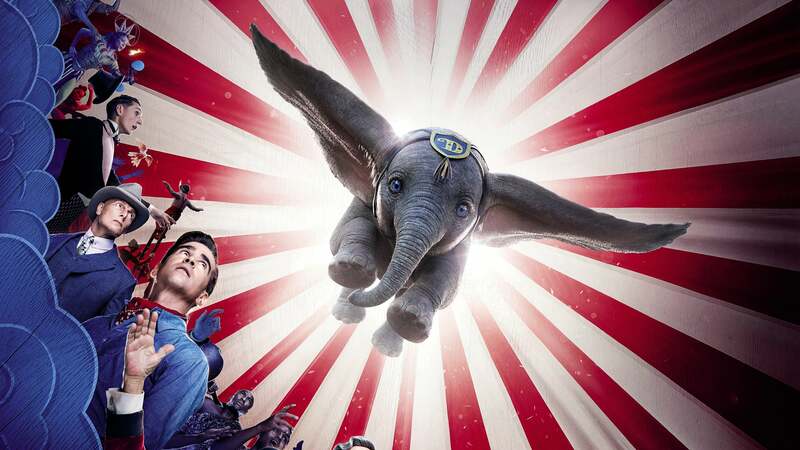 For the first time ever, in celebration of this landmark film’s 70th anniversary, experience the daring adventures of the world’s only flying elephant with a dazzling all-new digital restoration. 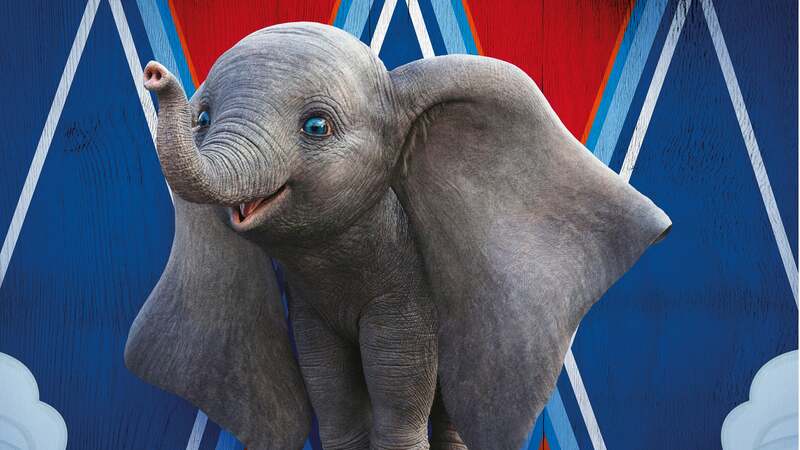 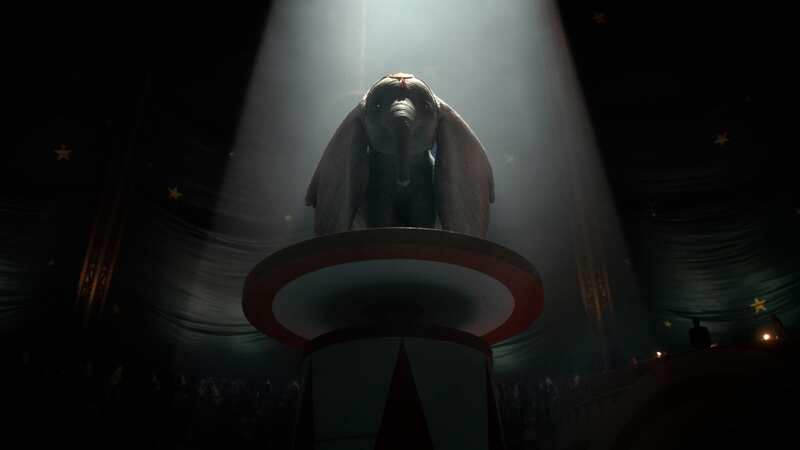 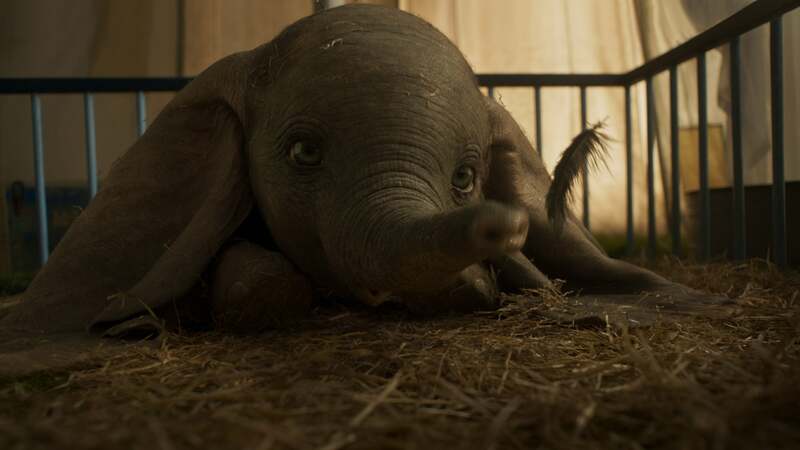 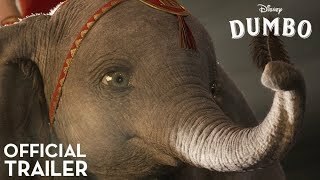 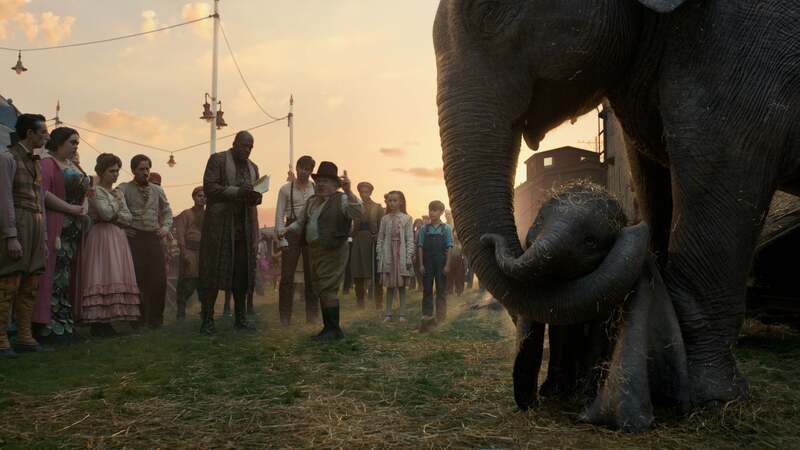 The inspirational tale of Dumbo, the courageous baby elephant who uses his sensational ears to soar to fame with the help of his clever best friend Timothy Q. 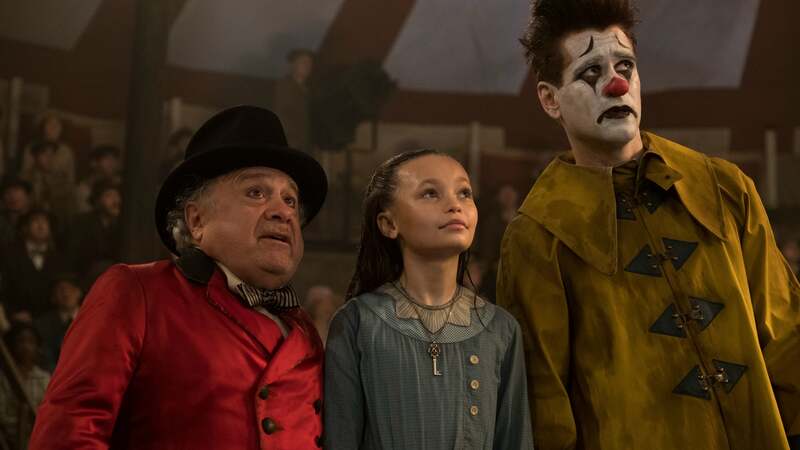 Mouse, will thrill and delight audiences of all ages. 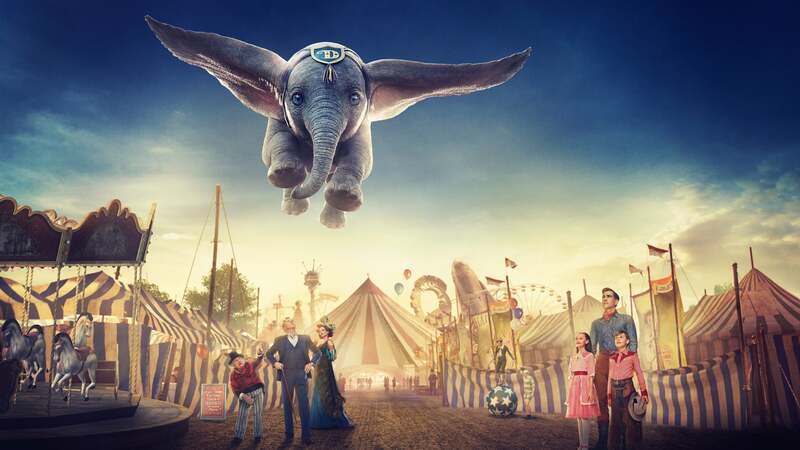 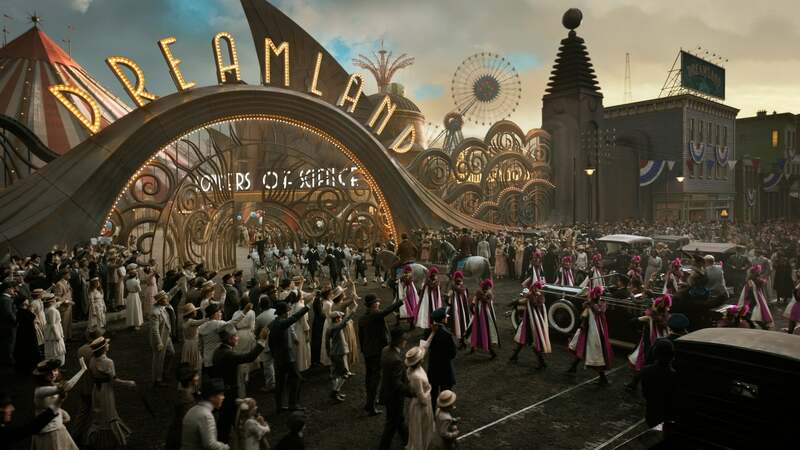 And now, the award-winning music and empowering messages about friendship and belief in yourself reach new heights in this must-have presentation of Walt Disney’s animated classic Dumbo!